It was almost fifty years ago when the Subcontinent was graced with the likes of a man who was so fearless and bold that they almost did not deserve him. He had the courage to write about that which most were terrified to even touch. 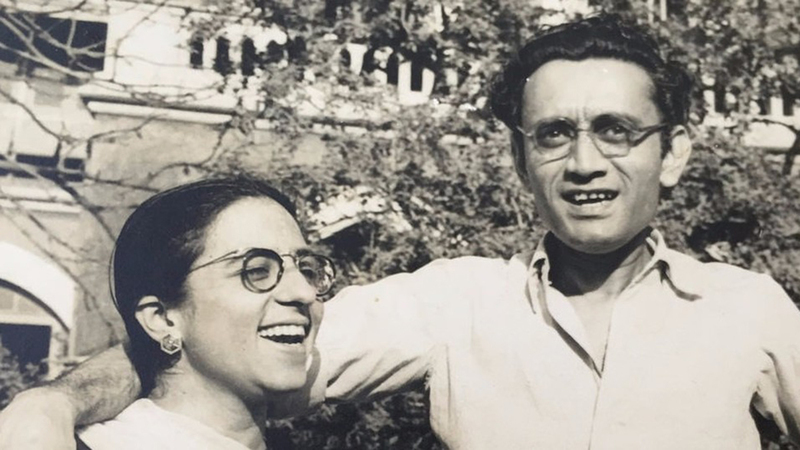 Saadat Hasan Manto, was the most ordinary man and yet, he had a mind so extraordinary that in his short life he acquainted the world with itself and made it question the broken, messed up foundations on which it knowingly functioned. 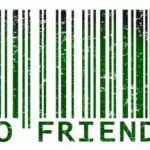 Through his writings he stripped the labels off of people and presented them as they were; just humans. 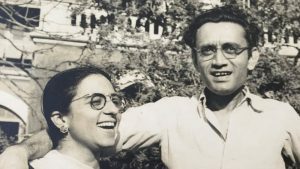 Perhaps it was because Manto was a non-conformist and a rebel that he and his stories stood out and made people think; when that which is not talked about becomes that which is thought about, gateways into the realm of curiosity unlock and new perspectives originate giving birth to questions whose answers expose reality.